[Feature] The Hopes and Realization of Telltale Games. 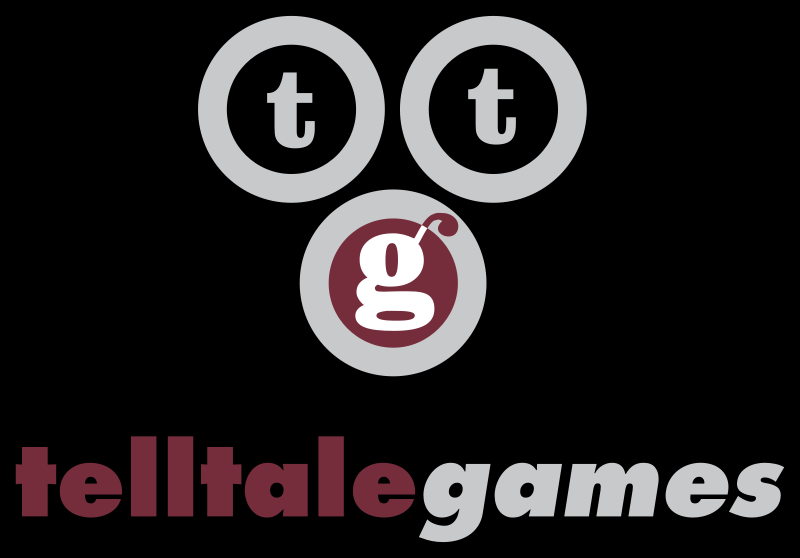 Telltale games are a unique developer for many reasons, one being the fact that the majority of their games are episodic. The independent studio also mainly works on franchise based games that are normally only released digitally. Notable games developed by Telltale include the following: The Walking Dead, The Wolf Among Us, Back to the Future, Jurassic Park and several CSI games. The Walking Dead was a huge success both financially and critically. On Metacritic the game received a rating of 92, and this was a huge surprise as previous Telltale games have been considered mediocre at best. Back to the Future: The Game is a prime example of an average Telltale game; receiving a rating of 66 on Metacritic. Due to the success of The Walking Dead the company has gained a far greater reputation than deserved. Take Two and HBO have trusted Telltale to produce games based in the Borderlands and Game of Thrones world. If these games are successful I hope that Telltale make a Sherlock Holmes game. This would work perfectly as the detective aspect of the game would work in a point and click style adventure. Episode 1 of The Walking Dead Season 2 and episode 1 of The Wolf Among Us have both received positive reviews. However there are many reasons to be worried about what will happen with the popular franchises. Back to the Future: The Game had a great launch and the first episode was strongest by a considerable amount. There are large amounts of people that are forgetting this, and I believe this could be repeated with both The Walking Dead and The Wolf Among Us. Another reason to be sceptical is the amount of games they are making at the moment. The last time the company was stretched across this many games, the quality of the content being produced was average at best. Another negative is due to the high quantity of games Telltale are working on, they may feel as though they need to rush through them in order to increase their profit margins, like what many large publishers do. However the recent delays of The Wolf Among Us could be considered a positive, as it could mean Telltale are taking quality into consideration, no matter the cost. Although all of the above are valid reasons to be worried, there are also many reasons to suggest Telltale could make great games out of all the franchises mentioned, from Borderlands, to The Walking Dead. The success of The Walking Dead could be hugely beneficial to Telltale as they will be capable of hiring more talented individuals within the industry. Also, the teams who worked on season 1 of The Walking Dead will have grown dramatically in their profession. Take Two and HBO could provide writers who have great amounts of experience and well known actors to star in the the games to help the projects Telltale are working on. With a stronger team behind the scenes, the final product we will play should surely be of a higher standard. Personally I hope that all of the games mentioned are produced to a high quality, especially Game of Thrones, as I believe as the story is the most important thing in the Game of Thrones universe. 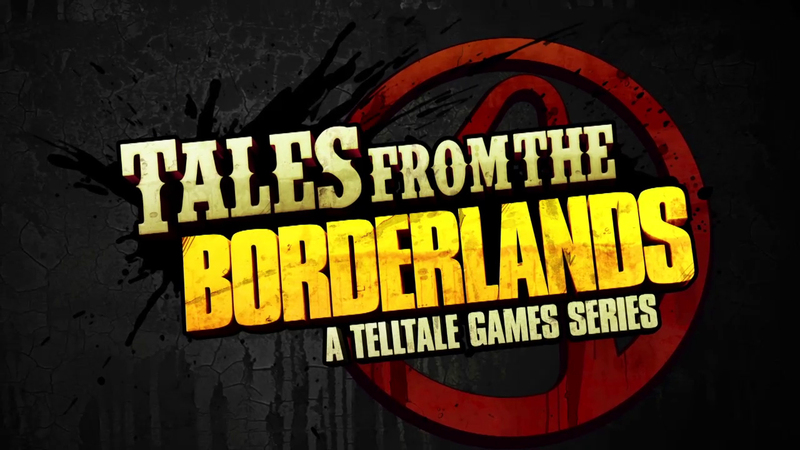 Also I am curious to see how Tales From The Borderlands turns out, my favorite aspects of the game are the shooting mechanics and looting. I am intrigued to see how these aspects are included in a point and click adventure game. To summarize, the evidence could suggest Telltale are a mediocre developer at the moment, but have the potential to grow. Personally I do believe Telltale are currently a mediocre developer with a poor track record, who have managed to strike it lucky.